There are six fantastic UNESCO World Heritage Sites in Scotland - how many of them have you managed to visit? The six sites include the historic cotton mill village of New Lanark, the Antonine Wall, Heart of Neolithic Orkney, St Kilda, The Old & New Towns of Edinburgh and as of June 2015 - the Forth Bridge! That's a really good little film. Looks like a great day out with lots to see and do. New Lanark has been on my very long list of places to visit in Scotland for ages now. It's only an hour from home so no idea why I haven't got round to visiting yet. I need to make a point of visiting this summer so I can write about a blog topic closer to home for a change. 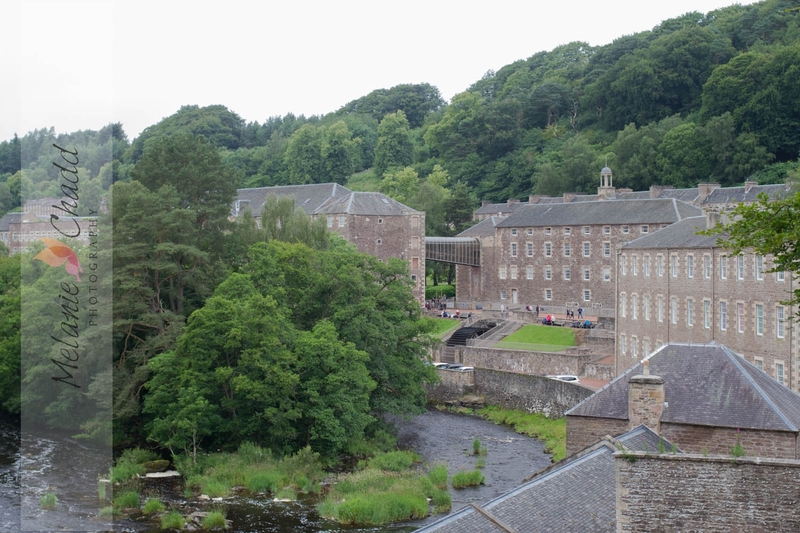 I have recently visited @NewLanark World Heritage Centre. Fantastic place for people of all ages. 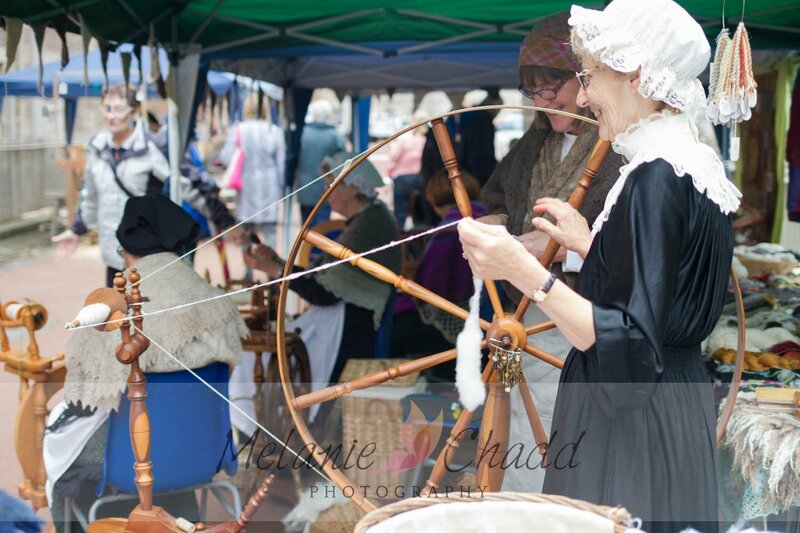 New Lanark historic cotton mill and reformed community has so much to offer. Spent a nice day on Sunday walking to the falls of Clyde then having Afternoon tea in the cafe. I was the surprised to find a piano recital in the afternoon which was a great way to finish the day. I visited New Lanark yesterday after a few years of not been there. I was very surprise with their information facility. They are now even provided information in many languages- including catalan language. They were very helpful and the ice cream was superb. 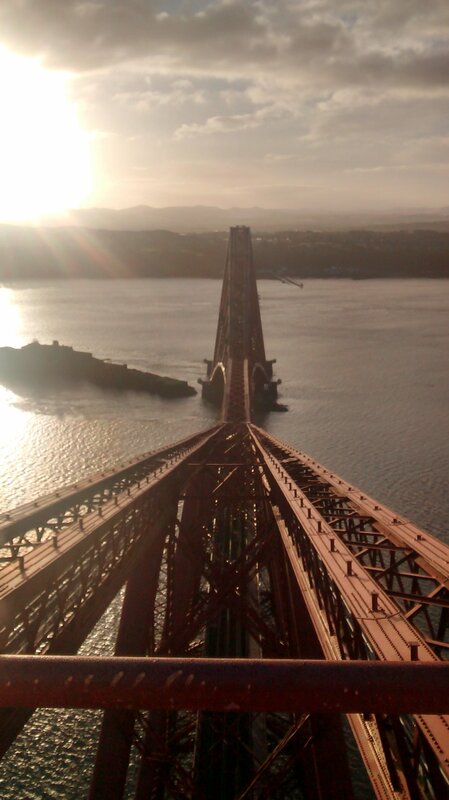 @John_WelcometoFife What a fantastic photo, the views from the top of the bridge must have been amazing! @NewLanark is going on my list of places to visit this summer, I don't know why I've never been. That will take my tally of World Heritage sites visited to 4 - only 3 to go! @VisitScotlandKim It was an amazing experience Kim, but I was very jelly legged!! 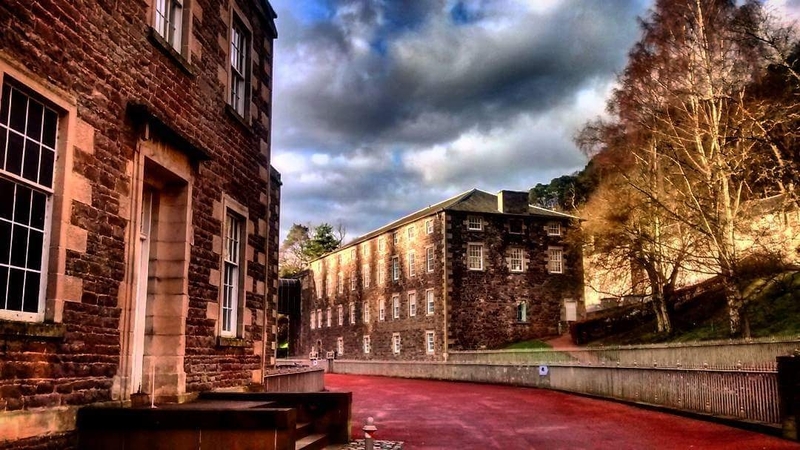 @Nenuca we're delighted to hear that you enjoyed your return to New Lanark, and we're especially pleased that you liked our award-winning Ice Cream! I finally visited @NewLanark this week (only 2 years after I posted above saying I wanted to go..!!). What an interesting place - I remember learning about Robert Owen at school but I learnt a lot more about him and the history of the mill and its workers during my visit. I will need to make a return visit one day, as I've just realised while re-reading this discussion that I forgot to try the award-winning ice cream!! @VisitScotlandKim sometimes it's takes a while to get around to ticking things off on your list. Mine grows on a daily basis!